Introducing the first Rotary Mixer to be supported in Serato DJ Pro, the Rane MP2015. The MP2015 brings 4 channels of reliability and durability for high-end audio systems, with a unique sub-mix and isolator for extra EQ control. Each channel has a dedicated filter and 3-band EQ with extensive LED lighting for signal indication. To use this mixer with HID mode or Serato DVS you will need a full Serato DJ Pro license. Buy for USD 129 or subscribe from USD 9.99/m. 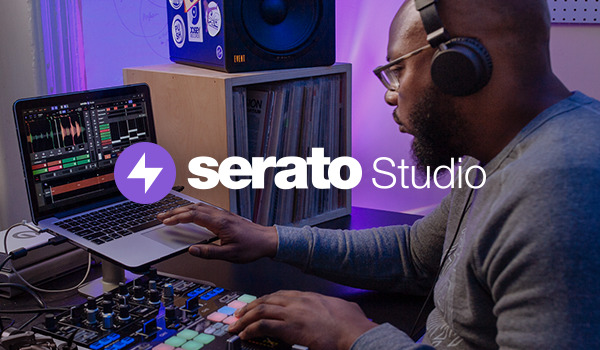 Get both Serato DVS and Serato DJ Pro for the best price with Serato DJ Club Kit - just USD 169.